My friend, Andrea, sent me and several other homeschool moms the Passion Planner. When I received it, I knew it was exactly what I needed. It’s not that I no longer had a planner, but I realized I was missing a schedule which was something I really needed due to having new time restraints. The Passion Planner provided me with the schedule I needed. Each day has time slots starting at 6 am and ends at 10 pm. My day starts before 6 am, but I know early morning routine so not having a 5 am time slot hasn’t affected my use of the planner. Once I started using my new planner, I was able to clearly see my day and set my priorities. I no longer added new classes to my schedule due to requests, but I added classes only when my schedule permitted. I also didn’t write as much in this space while I worked to get myself more organized. It took a year for me to transition into my current life which includes teaching regularly online, working as a social media manager contractor for a start up company, and of course, homeschooling my daughters along with simply enjoying my life with my husband, family, and friends. During my one year transition, I’ve learned a few valuable tips for helping me keep my life together. Using a planner that helps me track time is a must. When I first started back using a planner, I was able to use planners with just enough lines to write down my what I needed to do each day. This method no longer worked because of time restraints and more responsibilities. 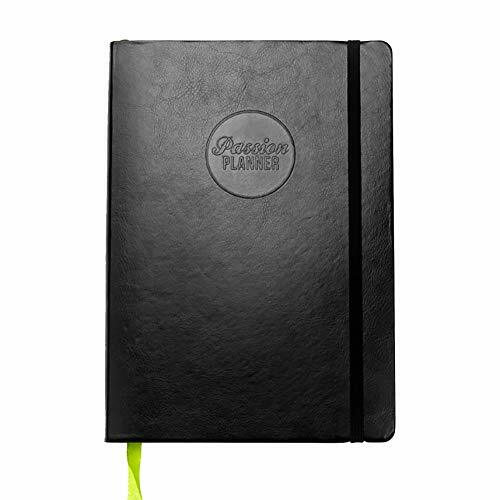 The Passion Planner gives me space to place my responsibilities in a dedicated time slot which helps me to plan my day and week accordingly. By seeing my day at a glance, I can easily say “no” or “maybe another time”. When I couldn’t see my day, I wouldn’t make time for things that mattered to me like volunteering in our community, reading for enjoyment, painting for enjoyment, and exercising daily instead of sporadically. Writing my goals whether family or business oriented helps keep me focused. When I know what I am working towards, I can easily say “no” or “not right now” to opportunities or requests that do not fit what I am being called to do in the current season. I thought I was good at saying “no”, but then I started saying “yes”. It was fine for a little while, but I realize there are definitely times when “no” is the best answer. 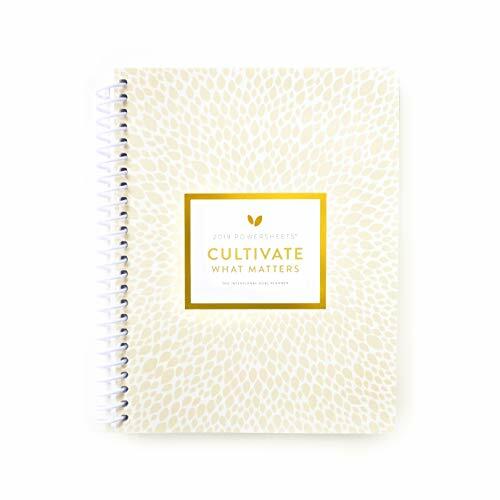 This year, I decided to use Power Sheets from Cultivate What Matters to help me dig deeper into my goals. I hadn’t used a goal setting program before. The Power Sheets program has helped me to clarify my goals through prayer and thought. I appreciated the homework included in the goal setting planner because the homework helped me to dig deeper into why I want to achieve certain things.. I’ve also found myself adding less to my to do list in order to achieve more of what matters in the long run. I must have a regular time to schedule the upcoming week. I am a creature of habit which makes it easy for me to become comfortable with a routine and stick with it. This gift is a blessing, but there are days when my routine might not work. I have a meeting with myself at least once each week to help me stay on track with upcoming outings, work, and so on. I’ve come to appreciate my weekly meeting times because it allows me to see what I’ve accomplished and what I can look forward to in the near future. This also keeps me from feeling overwhelmed or like I am not doing enough. Keeping perspective is very important when pursuing a healthy mindset. Have you experienced a season of being off track in your life? How do you keep your life together?